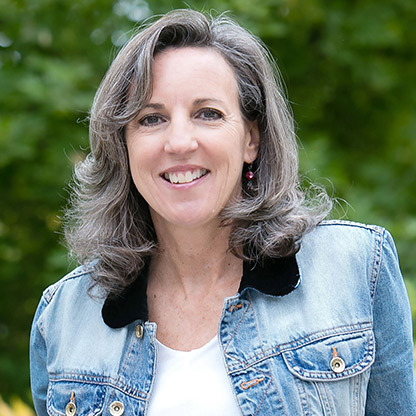 Lori is a founding member of Tamarron Consulting, working in every facet of Tamarron’s business over its 25+ year history. These days her efforts are primarily focused sales & marketing capability building for suppliers and distributors, improving supplier and distributor relationships, and facilitating category health initiatives. 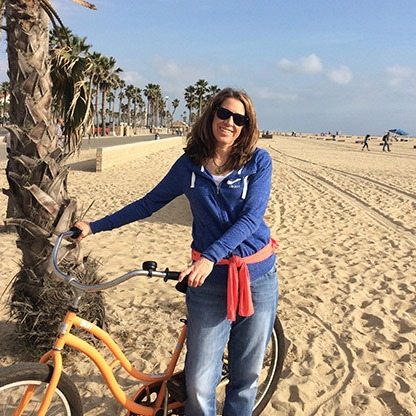 Lori has an MBA from Leeds School of Business at the University of CO and is a registered CPA. Outside of work, she enjoys traveling, mountain sports, and spending time with family and friends. Bob has more than 30 years’ experience in senior management, operations, accounting, finance and administration, primarily in the malt beverage distribution industry. He has served in senior management roles in malt beverage distributorships in major markets in California and Illinois. He specializes in assisting clients with structuring and negotiating merger and acquisition contracts, budgeting and financial performance analysis, financial decision-making and operations management. Additionally, he has extensive experience in the spirits industry through project work specifically directed at measuring distributor execution standards. Mike is a partner at Tamarron with over 15 years of experience in the alcohol beverage industry. He works extensively on evaluating and building supplier and distributor sales & marketing capabilities. He has spearheaded the development, sales and analysis of the Craft Brewer Performance Survey through which he has developed relationships with a number of large craft brewers. He is responsible for facilitating the Operations Leadership Council with leading malt beverage distributors. Mike has an MBA and MSF from the Daniels College of Business at the University of Denver. He holds a bachelor’s degree in Business Administration from Emory University. Outside of work, Mike travels all around the greater Denver area watching his kids play sports. 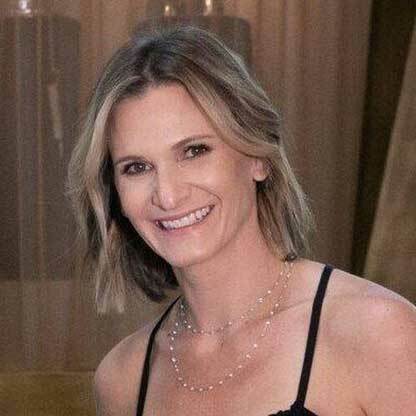 Karyn joined Tamarron Consulting in June 2007 and works closely with the Tamarron Partners on business valuation projects, financial analysis, and survey management. She develops analytic tools/dashboards for clients to easily absorb gathered information. Karyn is also a beer lover and obtained her first level Cicerone certification. Karyn received an MBA-Finance from the University of Denver, Daniels College of Business in June 2007. She holds a Bachelor's degree in Marketing and International Business from the University of Maryland. Jenny wears many hats at Tamarron and enjoys working with the entire team. She plays an integral role in assisting Tamarron’s partners and business consultants on company projects which includes the Operations Leadership Council and Alliance for Beer. Jenny has degrees from Pacific Lutheran University and Colorado State University. When not walking her dog around the trails of Stanley Lake, you will find her vacationing with family, playing soccer or repelling down a canyon in Utah. 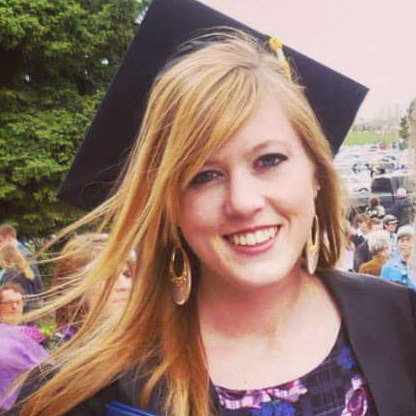 A new addition to Tamarron, Annie supports the entire team on projects with her analytics skills while learning about the beer industry. She is currently an MBA Candidate at Leeds School of Business, University of Colorado Boulder. In her free time, Annie is always moving – she enjoys competitive CrossFit, mountain sports like backcountry skiing, climbing, and hiking, and photography. Bob Sullivan, Jr. represents the fourth generation of a family dedicated to the beer business. 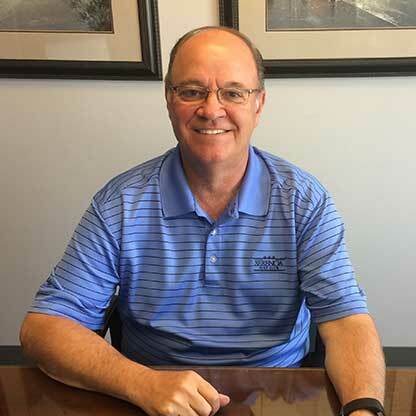 Beginning in 1978 as a driver-salesman for the Sullivan Beverage Company, Bob moved on to become Regional Sales Manager for Moctezuma Imports, and then Division Manager for Wisdom Imports, both wholly-owned subsidiaries of FEMSA. 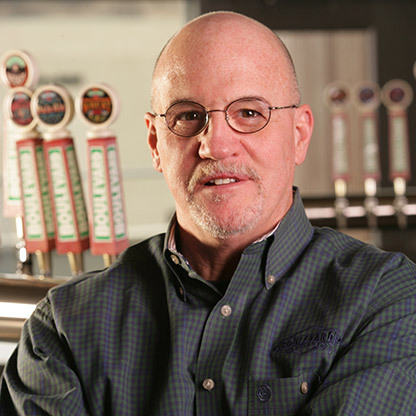 Bob later joined Boulevard Brewing Company as Vice President of Sales and Marketing. Under his sales and marketing leadership, Boulevard grew to be the largest specialty brewer in the Midwest. Bob also served as Vice President of New Product Development for Andrews Distributing in Dallas, Texas. Bob is currently the founder and president of Sullivan Sales & Marketing Solutions a firm dedicated in working with companies across all three tiers of the alcoholic beverage industry. Bob currently lives in Kansas City with his wife Sally, where they are dedicated in spending time with their daughters, grandchildren, and their horses, dogs, and cats. 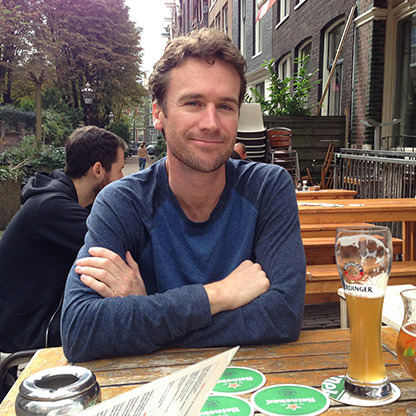 He is the co-author (with James Maxwell) of the ward winning Hometown Beer, a history of brewing in the Kansas City area; and author of Camp Coffee: Tales of a Wyoming Cowboy which in 2007 received a Gold Medal from the Independent Publishers Book Awards.